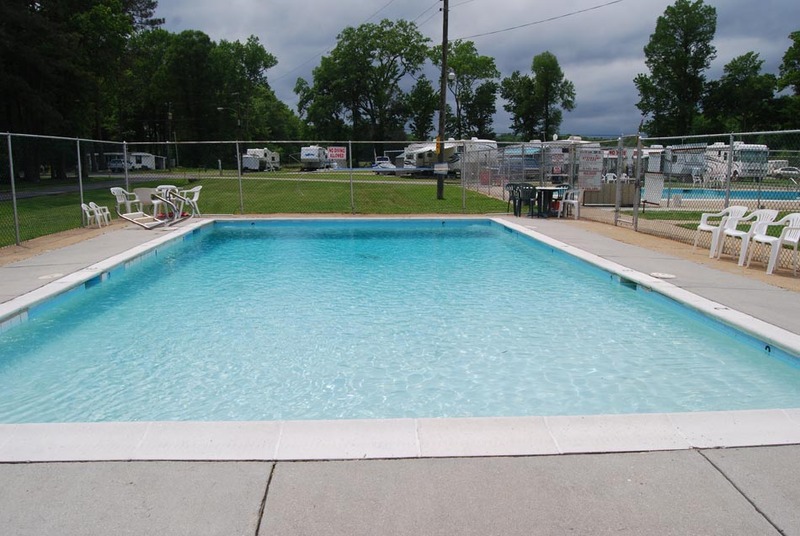 Chesapeake Campground | Chesapeake Virginia – Here at the Campground we have everything you need in order to fully enjoy your camping experience and the great outdoors! 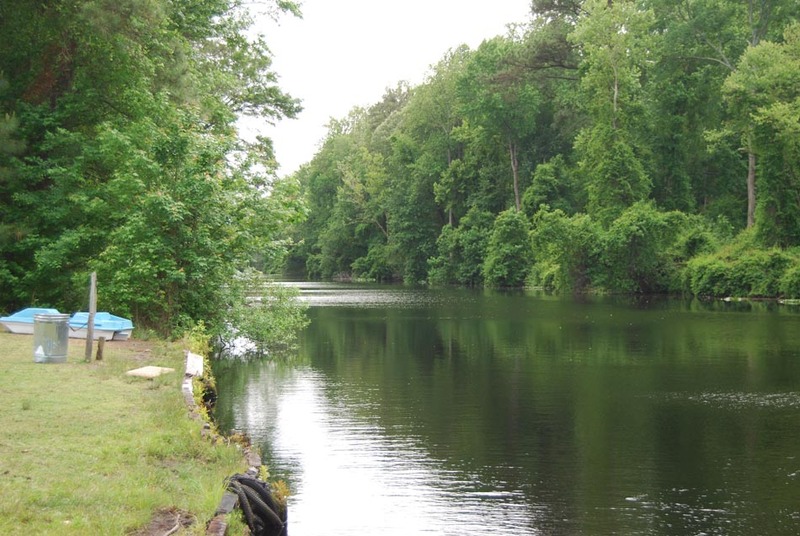 We are pleased to have you as our guest. We hope you will enjoy your stay with us and that you will return to visit us many times throughout this and coming seasons. 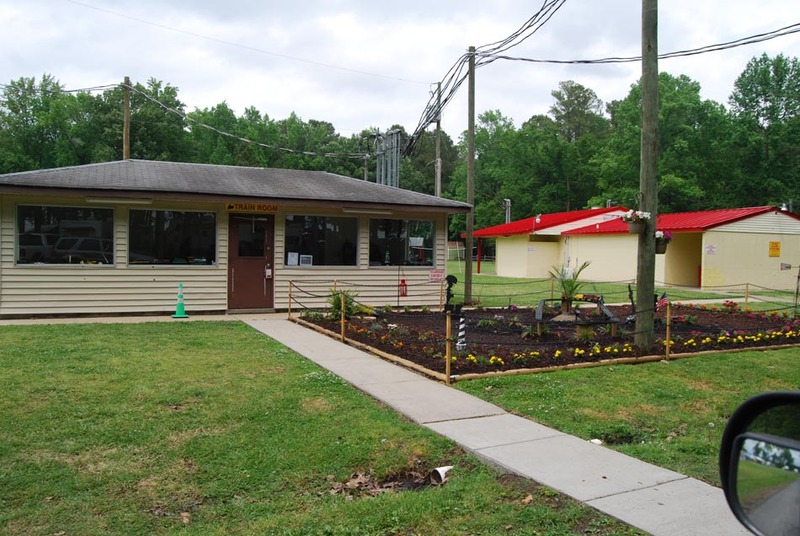 Information about our Plantation House facility rental, rates, campsite rules, hours of operation and such can all be found right here! 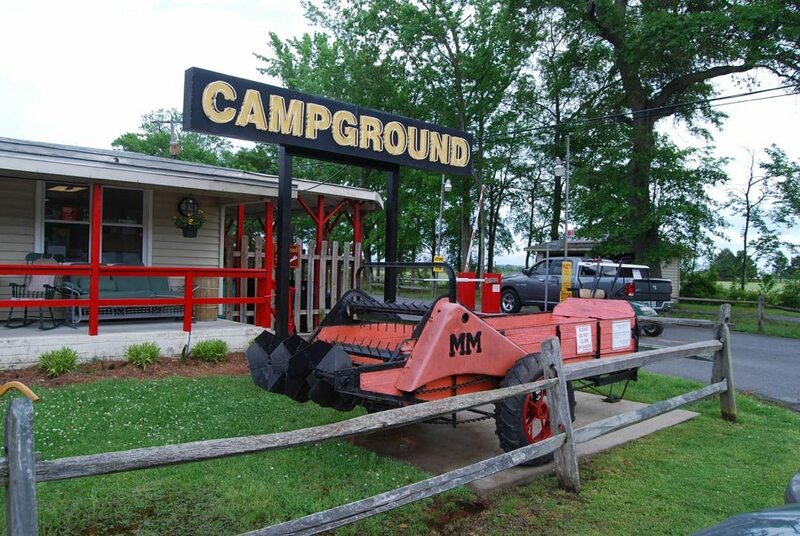 Here at the Campground we have everything you need in order to fully enjoy your camping experience and the great outdoors! 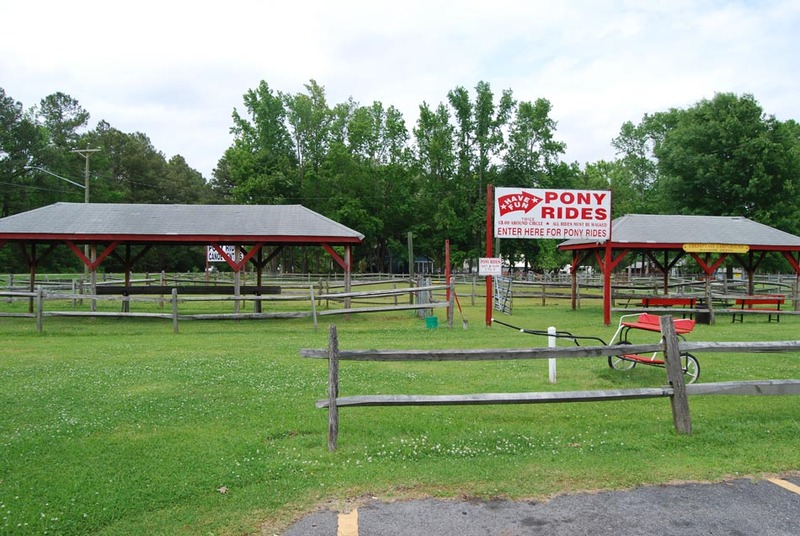 Our wide variety of amenities includes camping for tents, motorhomes and RVs as well as fun activities for the whole family including mini-golf, pony rides, swimming, tennis and basketball courts, a driving range for golfers and bike, canoe and John Boat rentals. 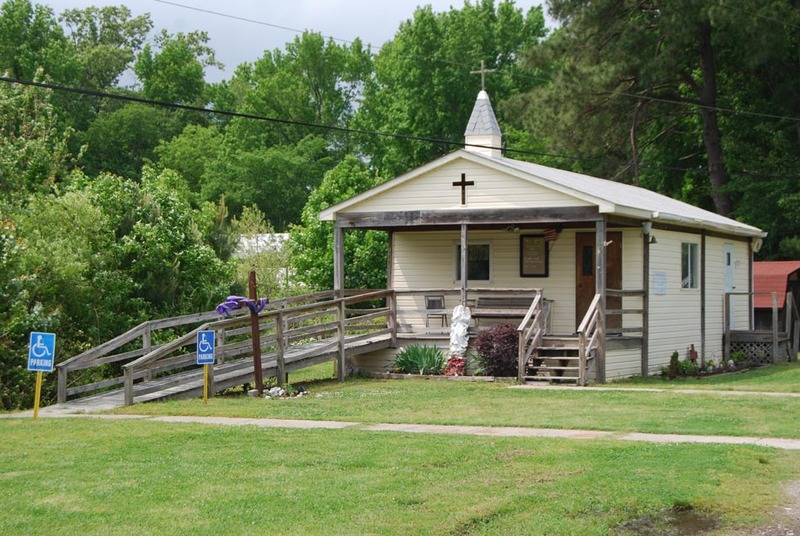 We also have an exercise room and a chapel to help our campers stay strong in both body and spirit. 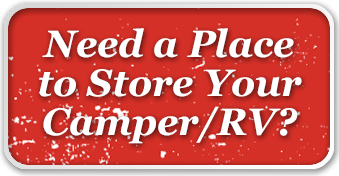 Our camp store is open daily from 9am to 7pm and has groceries, ice, camping and RV supplies, games, book sharing and souvenirs. 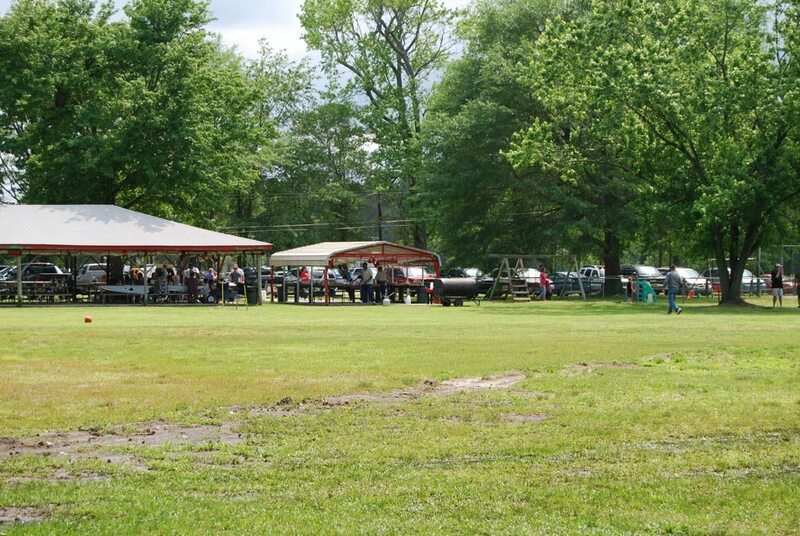 If you’re having an event soon, consider our Pavilion for your next outdoor barbeque, church gathering, birthday party or family reunion. 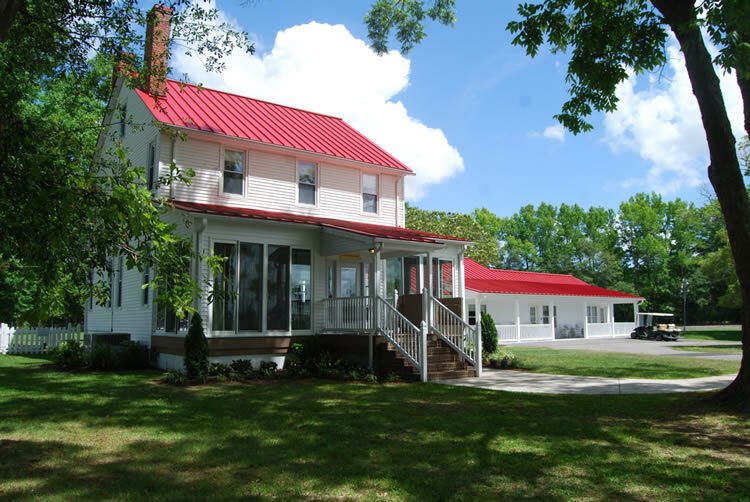 Our Plantation House facility rental is the perfect facility to host your wedding, family reunion, corporate party and more! 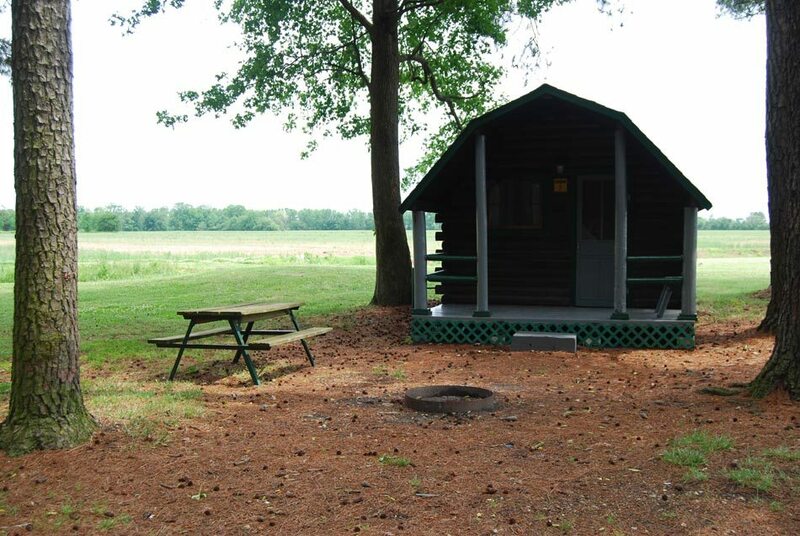 In addition to offering the best camping around we are proud to house Deep Creek Stables, a state of the art horse boarding and riding facility located right here on the Chesapeake Campground property. For more information about boarding and lessons – click here.